[toc]The morning after a night long party can be a bit troublesome moreover, if you are suffering from a hangover. Hangovers can be tough to handle especially, if you drink gallons of wine, beer or hard liquor. Dizziness, nausea, headache and fatigue are just some examples of what we suffer from in the morning. 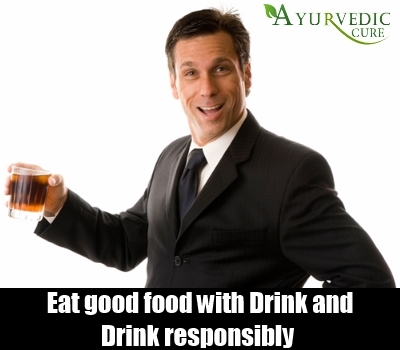 Drinking hard liquor causes depletion of vitamin A, B and C, dehydration and slows down the metabolism of a human body. 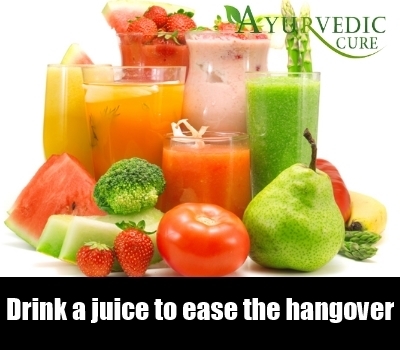 A hangover will not leave your system completely until you have successfully kicked out the alcohol from your body. Hangover can really become unbearable and slow down your working of an entire day if it is not taken care of in the morning itself. Now, hangover will surely not get cured completely in an instant. 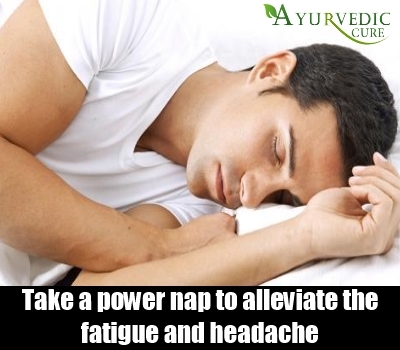 However, there are easy and natural ways to alleviate the irritating symptoms of it. When you drink a can of cola, it helps in easing the nausea in the morning. 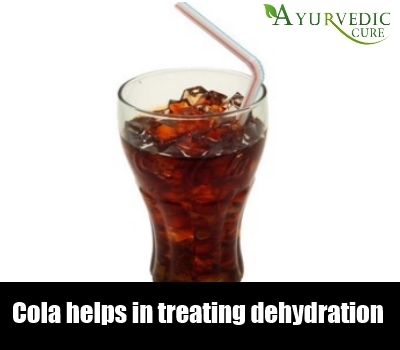 Cola is the best remedy because it has acid or fizz in it. 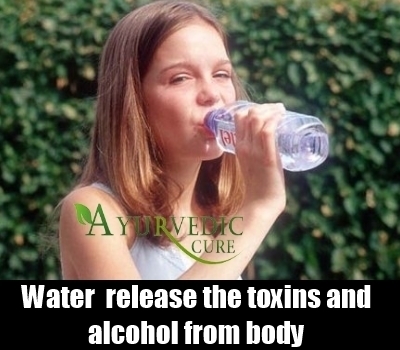 The liquid will help in treating dehydration and the acid will relieve the nausea that the person is suffering from. You will feel a lot better and energetic due to the caffeine and sugar kick. 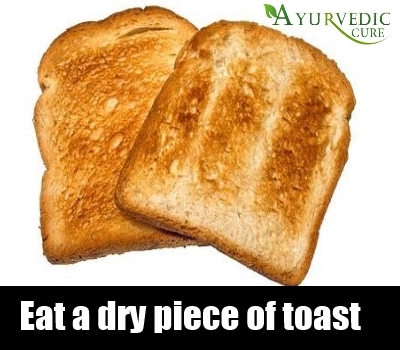 You can eat a dry piece of toast. You must do this even if you are feeling sick in the stomach due to the hangover. Eating this will help your stomach ease up a little bit. Greasy items will only make you feel worse therefore try and avoid butter, jam or peanut butter. You can also eat a banana. Banana has a lot of potassium and will refuel up the mineral that was lost due to drinking. 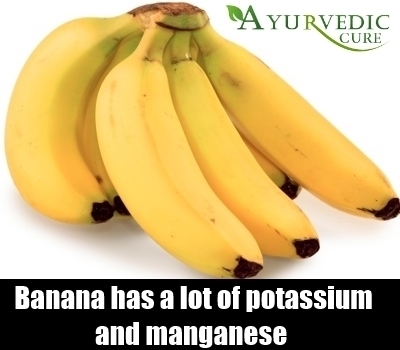 Banana also contains manganese which helps in easing up the headache. This food is also good in easing nausea because it acts like an antacid. 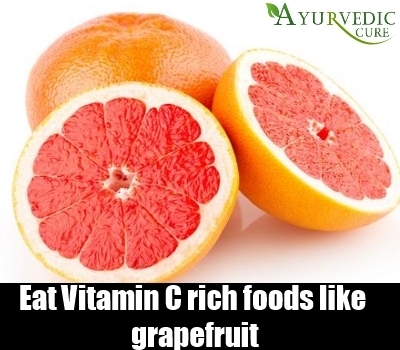 When you are drinking your body loses vitamin C and therefore, you must replace it at once when you wake up. You can drink a glass of orange or sweet lime juice. This will help ease the symptoms of hangover. You can take a hot shower or steam. The hot water will help in releasing the toxins from your body and will also help in getting rid of the alcohol. You might start feeling dizzy in the shower but later on you will feel a lot easier and better. Hangover is mostly caused due to dehydration; therefore, it is very important to drink gallons of water once you wake up in the morning. This will get your body back on the line to recovery. You might be feeling nauseous and sick in the stomach but you have to force yourself into drinking water. Drinking water will release the toxins and alcohol from your body and will help you in battling nausea, fatigue etc. Eating a soup is also a known way to battle hangover. Prepare and eat a spicy Mexican soup or any other comforting soup at home. 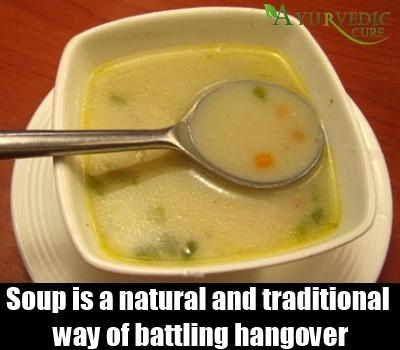 Soup is a natural and traditional way of battling hangover quickly. If you do not like to eat a banana then it will be nice to drink a banana smoothie. Banana is easy on your stomach and gets digested easily. It has potassium, manganese and antacid that helps is relieving the symptoms of hangover and getting you back on track. 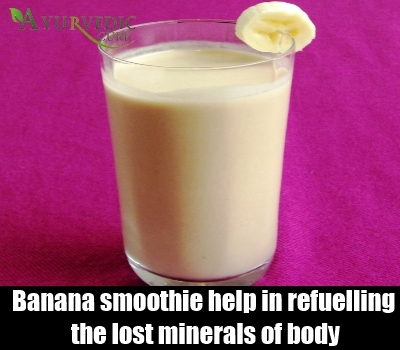 Drinking a banana smoothie will also help in refuelling the lost minerals of your body. You can make this easily at home by blending two ripe bananas with milk and natural honey till smooth. This mixture will soothe your upset stomach. You must never take acetaminophen for easing hangover. This medicine affects your liver badly. You have to remember that you have already played and damaged your organ the night before. Taking acetaminophen with alcohol can lead to bigger damage to the liver. 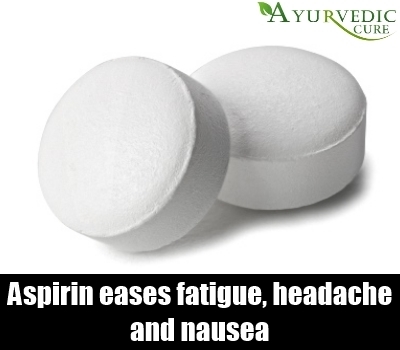 Instead, you can easily take aspirin; this will ease your fatigue, headache, nausea etc. Take another medicine if your stomach is sensitive. Your body requires a lot of protein and vitamins to replace the depletion that happened during drinking liquor. Eggs, orange, sweet lime, grapefruit, or pomegranate juice will get you kicking for the day and also help you in feeling normal. You have to remember that you have lost the protein and vital vitamins and minerals from your body last night, the best way to heal fast is to eat foods that are healthy and ease your stomach. Drinking coffee right in the morning will give you the caffeine kick and alleviate the nausea, headache and other symptoms of a hangover. The warm liquid will soothe your nerves and headache. The best way to fix a headache is to drink “Irish coffee”. This is a strong coffee and it will instantly provide the kick to nerves and stomach. 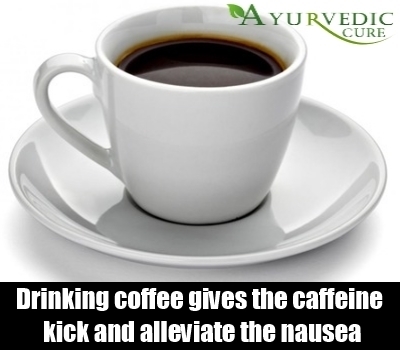 But, if you have a sick stomach then you can easily avoid taking caffeine as it will only help in building up the acidity. Well you have to understand your body and give it ample of time to recuperate from the hangover. If you have a tight working schedule, you can at least take a power nap of 20 minutes to alleviate the fatigue and headache. Even if you cannot get to sleep, it is important for you to let you body rest completely. You will definitely feel the difference in yourself when you wake up. Prevention is the best way to treat a hangover. You must drink responsibly. Eat good food with your drink. Never mix two types of alcohol. Always drink water in between to make sure that you stay hydrated. If you want you can also drink orange juice along with your drink. In case you have forgotten, then you must limit your drink to one every hour. We are a bunch of grown-up men and need to behave like one too.